The Alchemist’s Academy is coming to you live! I am so so SO excited about this!!!! The material I teach in the Academy is what allowed me to create a life totally on my own terms. A life of freedom, of connection, of love, of beauty, of abundance. A life of living fully on purpose. All of this is available to you too, and I can show you how to get there. Of course, if you want the results, you’ve got to be willing to do what it takes. But the great thing about creating a life that is in alignment with who you are is that what it takes is what FITS you. Yes, it might be uncomfortable in the beginning. We so often get used to living below standard, to compromise, to accepting the status quo, to doing things we know on some level are not great for us, but they are just so comfortable in the moment. It’s like you know that you won’t get fit and healthy and lose weight if you spend most of your time lying on the couch eating donughts. If you’ve been doing this for a while, it will be uncomfortable in the beginning to break the habit. But once you do, you will feel SO. MUCH. BETTER! It’s the same with consciously creating a life you love. Yes, there are things you’ll gonna do that go ‘against the grain’, and against what you have practiced for a long time. A lot of the stuff you’ll learn is thought of as ‘unrealistic’ by a lot of people. It works, it is very, very powerful, and it’s good for you :). And with that, through extension, it’s good for everybody else you come into contact with. You will become an inspiration to others without even trying. So, what does all that mean, practically? In the Alchemist’s Academy, I will show you how to Consciously Create. Meaning we take the guesswork, the randomness, the doubts out of it, and you become fully aware that: Yes, it is actually you who is creating your reality, exactly as it is. And if there is something in it that you don’t like, you can change it. It is ALWAYS an inner journey first! There are some amazing shortcuts to living the life you want a lot quicker than you think is humanly possible. Time is at your service. In fact, everything is at your service. Because it is all YOU. 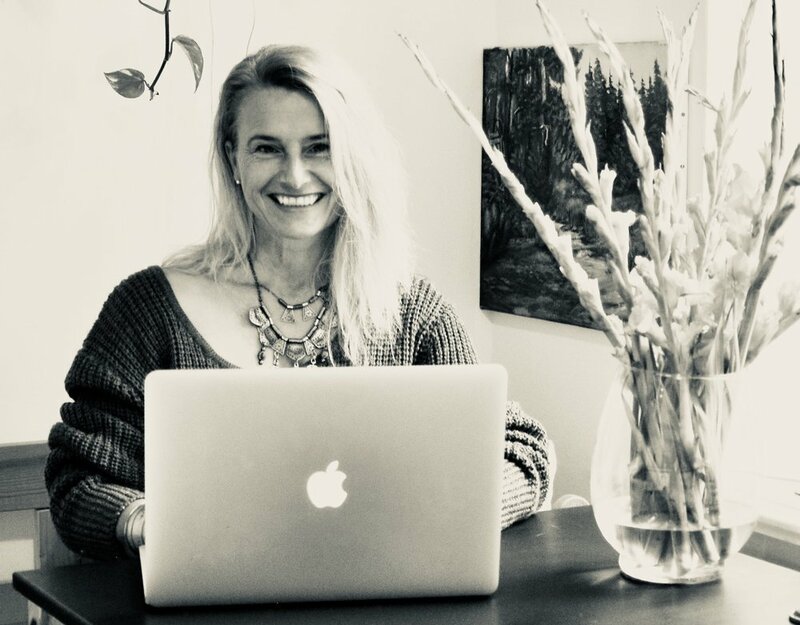 My name is Jutta Dobler, and I have been working as a healer, coach and teacher of conscious reality creation for over 15 years. After 18 years in Africa my daughter and I are now living in Berlin together with Lucy, who is a small dog with very big ears. I am so passionate about helping others thrive, especially people who feel like the ‘odd one out’. You are different because you agreed to bring in a new perspective, a new reality! Isn’t it time you embrace your Calling! Giving yourself permission to let it all in! In short, a blueprint to living your life on purpose, in alignment, and filled with joy and abundance. Yes, you CAN create a life you’re totally in love with. A life you don’t need a vacation from! And you can live your Calling, contribute what you’re on fire for, and get paid for being you. Plus, you can do all this daily, repeatedly, consciously. Learn the number one thing that makes reality creation SO. MUCH. EASIER! Find out how to UPGRADE your life NOW!